Greg Luce is an Adjunct Instructor in Plant Sciences focusing on grain crops, primarily Corn, Wheat and Grain Sorghum. Greg is also the Research Director for the Missouri Soybean Association. In his role with the University of Missouri, Greg provides information on cereal cropping systems and the management impacts on crop productivity and sustainability due to plant interactions with soils and landscapes. He works with and supports educational programs and is particularly interested in on-farm research with growers throughout Missouri. 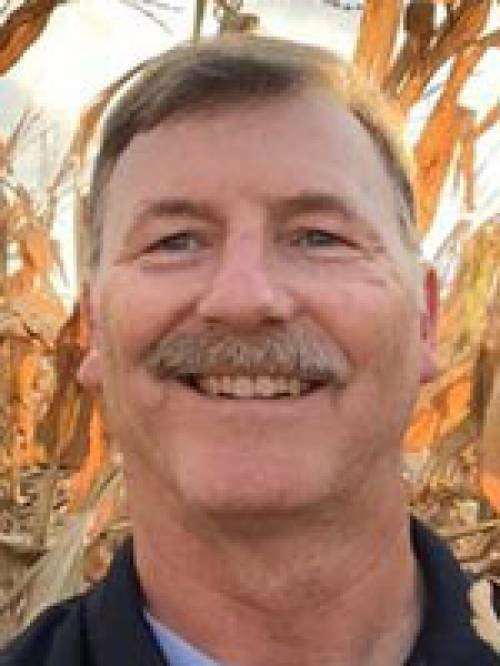 Prior to his current roles, Greg worked for many years with Pioneer Hi-Bred in several different positions; Agronomist, Agronomy Research Manager, Technical Product Manager and Area Manager.